UFAZ was initiated by the Presidents of the French Republic and the Republic of Azerbaijan. 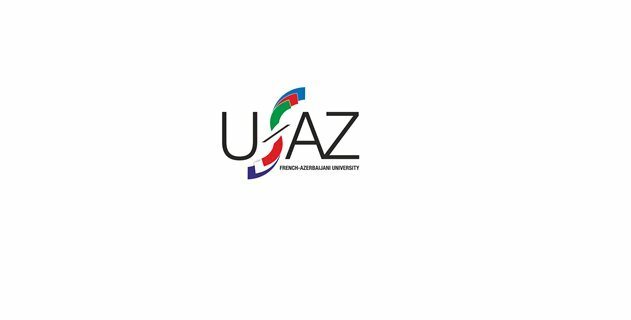 Since September 2016, directed by the University of Strasbourg and by the Azerbaijan State Oil and Industry University, in close partnership with the Ministry of Education of Azerbaijan, UFAZ undertakes the delocalization of 4 specialties at bachelor level in the fields of science and engineering. Students are delivered a French and an Azerbaijani diploma. Laboratory experience abroad in the field of academic research or chemical industry. Maintain laboratory equipment and tools in clean, safe and good conditions and preparing chemical solutions. To assemble and prepare necessary laboratory materials before scheduled laboratory. To assist the laboratory instructor during the (entire) laboratory period. To put away laboratory materials after completion of laboratory. methods for disposal of all types of chemicals. *A motivation letter written in English language describing the professional project and specifying the interest of the candidate for the position at UFAZ.